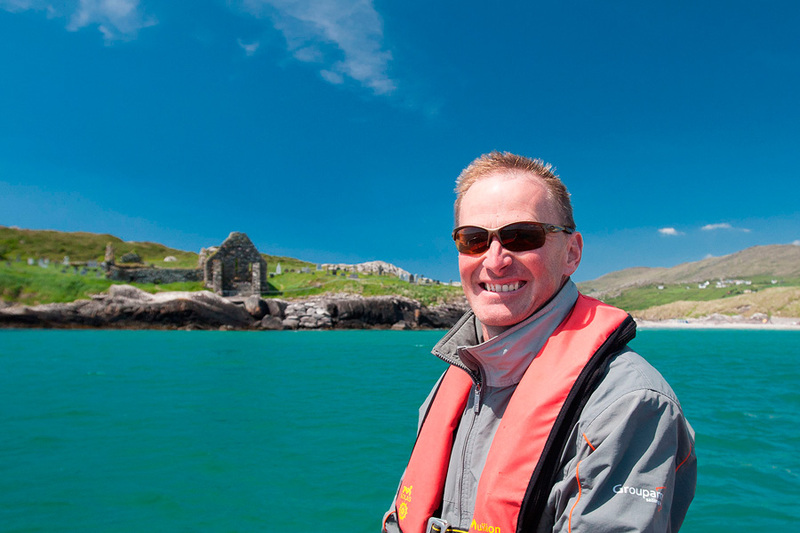 Welcome aboard the Skellig Coast Discovery where you will uncover the history, fascinating places, stories, folklore and wildlife that the Skellig Coast has to offer. We would like to welcome you on todays voyage of discovery. 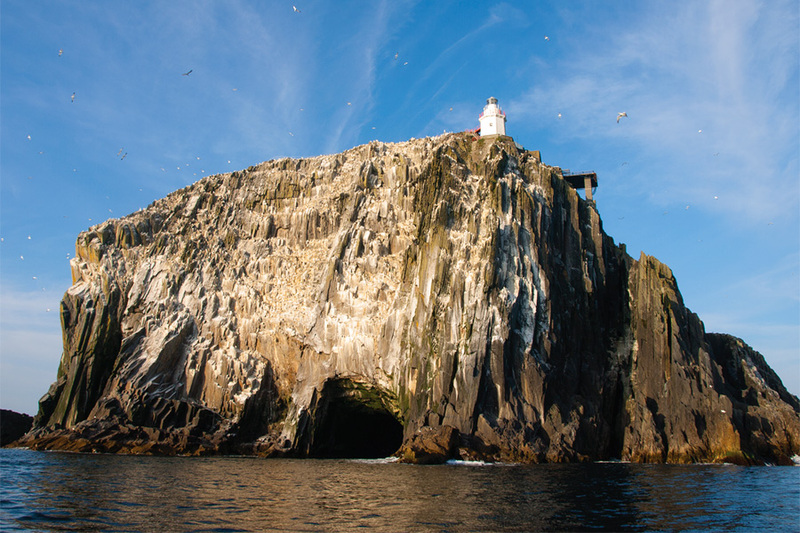 Here you will uncover the history, fascinating places, stories, folklore and wildlife that the Skellig Coast has to offer. Learn about the first settlers to the area, smuggling, copper mining, cable cars, fishing, sunken cannons, mythical islands, the monks of Skellig and Ireland’s most famous man, Daniel O’Connell. Your voyage is a unique insight into the amazing place we call ‘Skellig Coast’! Welcome aboard Skellig Coast Discovery. Kenmare bay affords wonderful opportunities to see some of the largest animals on the planet. From late March onwards it is possible to see the second largest fish in the world the ‘Basking Shark’. 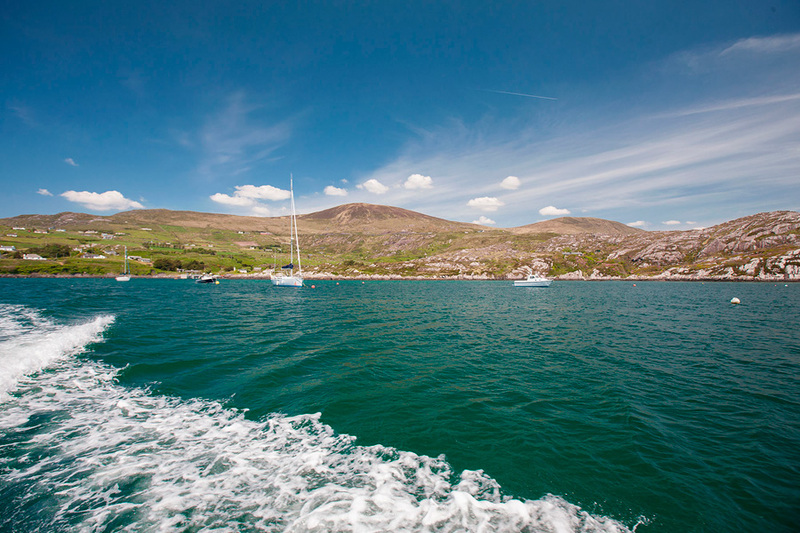 On this voyage you head east across Kenmare Bay, a drowned river valley or Ria. 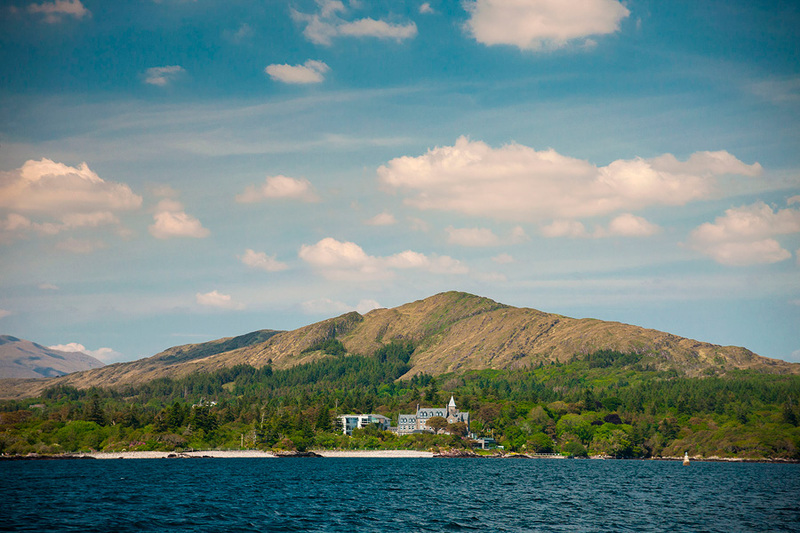 Stretching 50km (30 miles) from its outer reaches to the town of Kenmare the bay is home to seabirds, whales, dolphins, rare marine life and habitats. 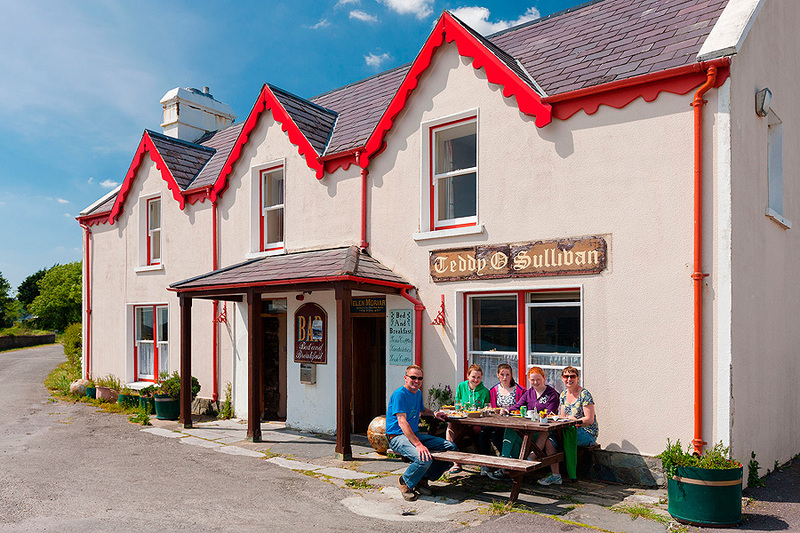 The Beara coast is one steeped in history and legend. 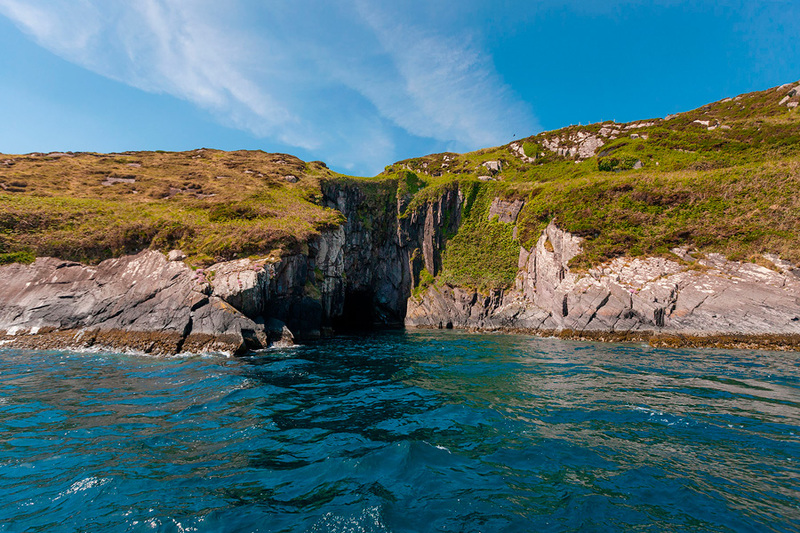 From pseudo history comes stories of a magic cow and Tigh Doinn (the house of Donn) the name given to the Bull Rock signifying death or the gateway to the underworld.